Finance minister Nhlanhla Nene said he met repeatedly with members of the Gupta family, who have been implicated in a corruption scandal related to former President Jacob Zuma and separately was twice pressured to sign a multibillion-rand Russian nuclear-power deal by former energy minister Tina Joemat-Pettersson. Nene made his comments in a statement accompanying his testimony at a judicial inquiry into allegations of corruption and state capture, which involve the Guptas, who are friends with the former president. 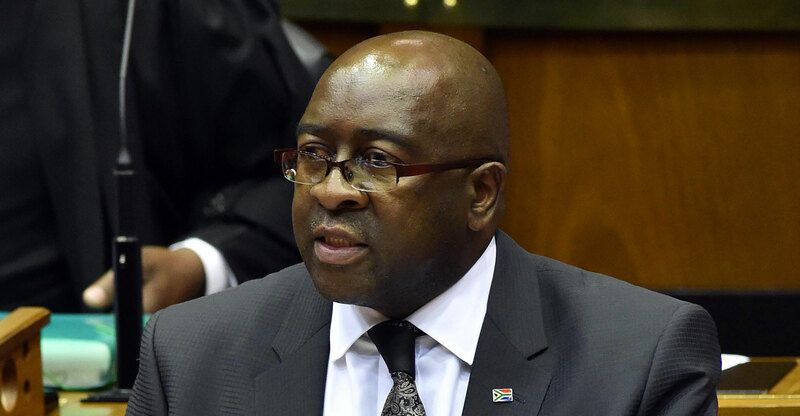 Nene denied wrongdoing in his meetings with the family and said he refused to sign the agreement for Russia to provide nuclear energy, a plan that had been publicly backed by Zuma. Nene rejected pressure to approve the construction of as many as eight nuclear reactors, which would have the capacity to generate 9.6GW of energy. The costs of the project, championed by Zuma, would have been “astronomical”, he said in his statement. In July 2015, Nene twice refused to sign a letter from Joemat-Pettersson providing a guarantee to the Russian government on the nuclear programme.